In the World, Blueberries rank only second to strawberries in popularity of berries. Plump, Juicy, and sweet, with vibrant colors ranging from deep purple-blue to blue-black and highlighted by a silvery sheen called a bloom, blueberries are one of the nature’s great treasures. Though small in size, they are also proof that, when it comes to health benefits, good things really do come in small packages. 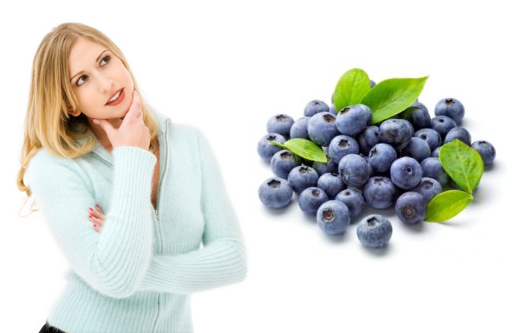 Here on these page we will see different Health Benefits of Blueberries. 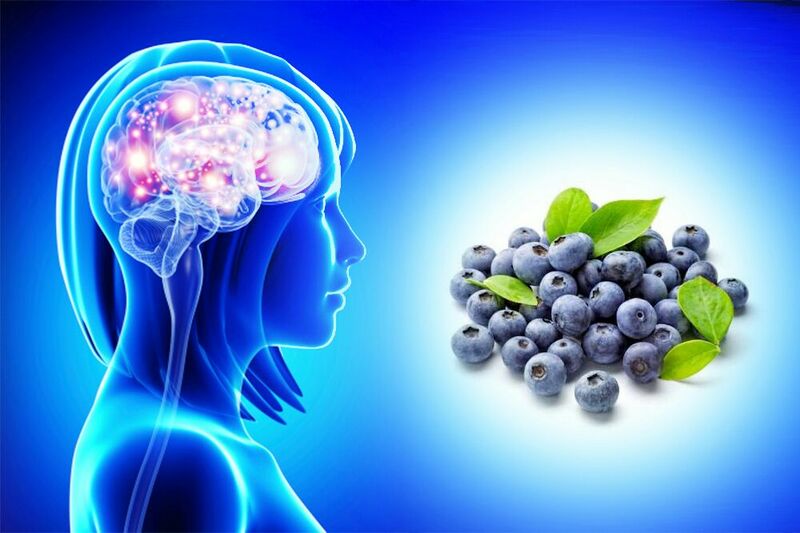 In different studies and researches it is found that blueberries help to protect the brain from oxidative stress and may reduce the effects of age-related conditions such as Alzheimer’s disease or dementia. Blueberries may boost memory and improve thinking with mild cognitive impairment in older adults. 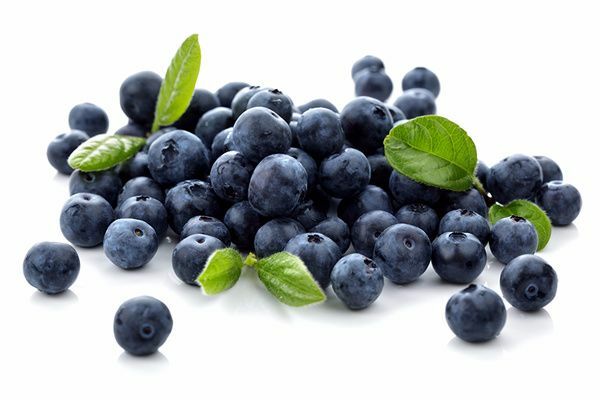 Scientists found that compounds called flavonoids in blueberries and other fresh fruit interact with nerve cells, increasing communication between them and stimulating the regeneration of brain cells. This can improve both short and long-term memory, the study in the journal Free Radical Biology and Medicine suggests.A bowl of blueberries taken in the breakfast can stop you flagging in the afternoon and boosts concentration and memory up to five hours later. British scientists who made the discovery believe the antioxidants in blueberries stimulate the flow of blood and oxygen to the brain – and keep the mind fresh. Blueberries are believed to contain the highest antioxidant capacity of ALL commonly consumed fruits and vegetables. They protect our bodies from damage by free radicals, unstable molecules that can damage cellular structures and contribute to aging and diseases like cancer. Blueberries are one of the richest sources of proanthocyanidins. These phytonutrients decrease free radicals levels that are linked to aging. A one-cup serving contains only 80 calories and virtually no fat. In just one serving, you can get 14 mg of Vitamin C – almost 25 percent of your daily requirement. Vitamin C is necessary for growth and development of tissues and promotes wound healing. A handful of blueberries can help you meet your daily fiber requirement.Dietary fiber may reduce the risk of heart disease and adds bulk to your diet, which may help you feel full faster. Fiber helps keep the body regular, the heart healthy, and cholesterol in check. Manganese plays an important role in bone development and in converting proteins, carbohydrates, and fats into energy. Eating blueberries may lower blood pressure and oxidized LDL. There is some evidence that regular blueberry consumption can help prevent heart attacks.